With email fraud at an all-time high, it is highly important that any information shared with your title company be transferred securely. 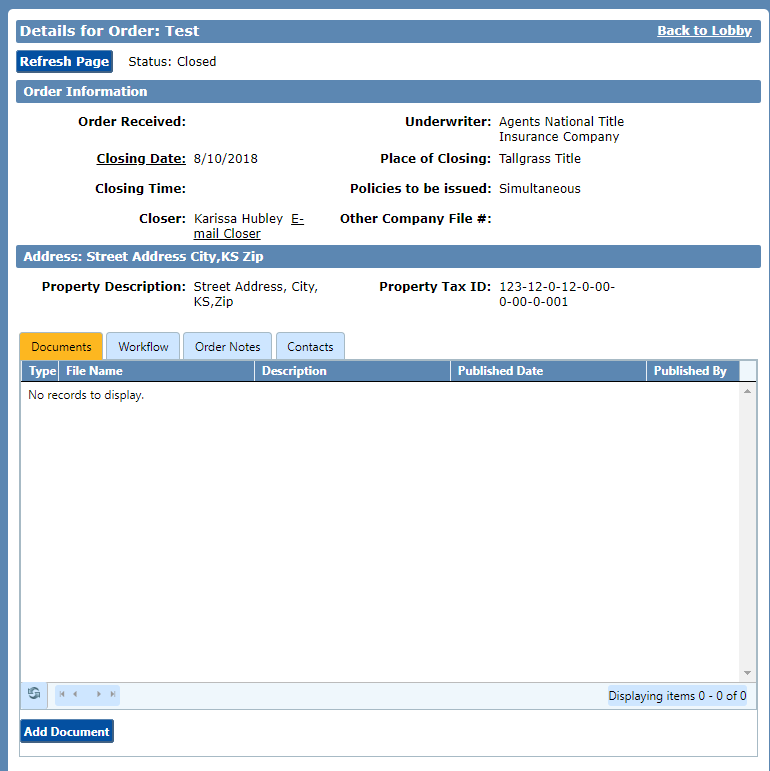 In addition to password protecting emailed documents, the Paperless Closer technology utilized by Tallgrass Title allows for you to securely upload documents to our system. 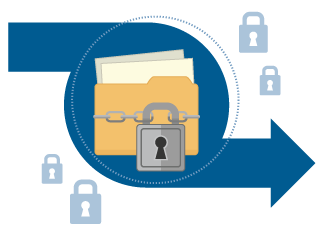 The process is simple, secure and live in our system as soon as the document is uploaded. Utilizing this platform is an easy alternative to emailing documents that may possibly contain Non-public Personal Information. We will have immediate access as soon as you complete the process below. 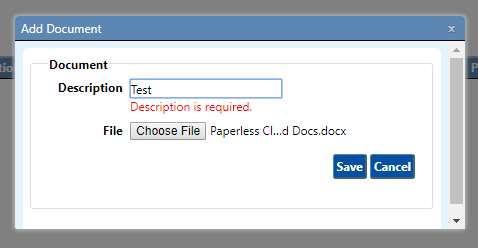 When you upload a document to Paperless Closer, the system automatically restricts access to it. No one other than the admin for that Paperless Closer (the title company) can change the restrictions and allow others to access the documents. 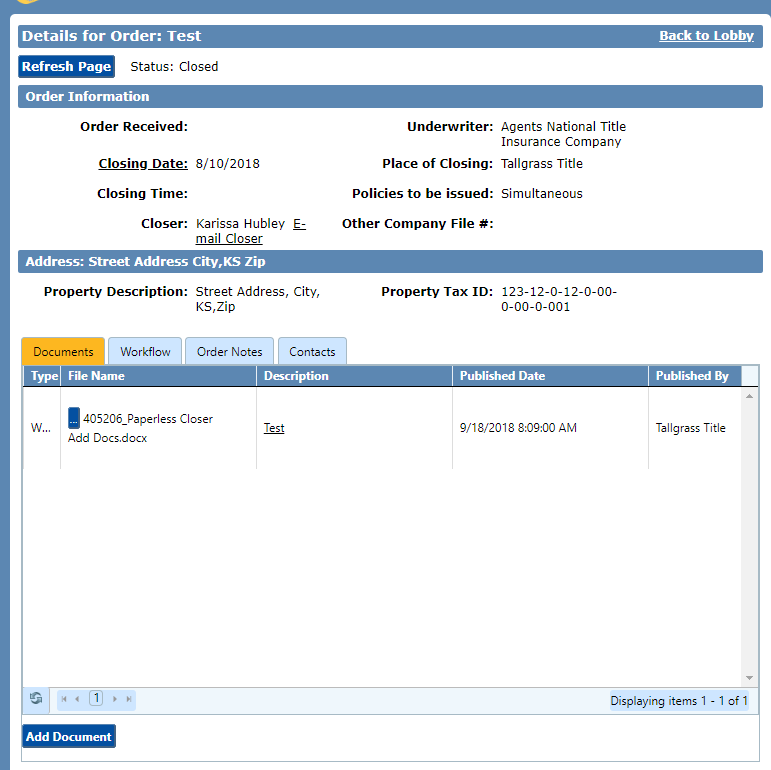 If you have never uploaded a document to Paperless Closer before, here is how you do it. 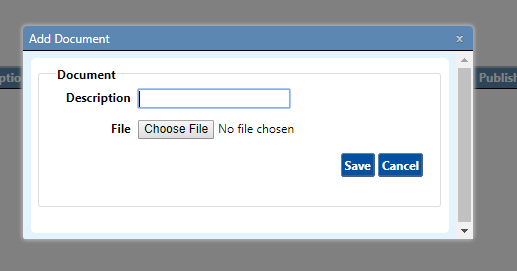 STEP 2: Click on Choose File to browse and locate the document you would like to upload. STEP 3: Make sure you name your document in the Description Box. Then hit the Save button. STEP 4: Once you have saved the Document will appear in the Document Tab List along with any other Documents you have permission to view. Documents will also be available to us on our system right away. Paperless Closer requires that the user has a login ID and password. If you do not have an account, call or email and we will set up login information for you. Once you have access, you will need specific permission for each file you would like to view. Finally, uploaded documents are restricted until permission for access to any document is granted. Every layer is one more way that the client (Buyer, Seller, Realtor, Lender) is protected. Paperless Closer functions in real time. This means that as soon as a document is uploaded, anyone with permission can access it. Additionally, the document can be uploaded securely to this portal from anywhere in the world. This means that you can upload a contract without delivering to our office. More and more, folks are uploading their new contracts and requesting our free courier to pick up an earnest money check. In this scenario, you never have to leave your office or home! At Tallgrass Title we take our clients’ security seriously. If you have any questions or need some help with your Paperless Closer, we are only a phone call away!